Monumental Sports and Entertainment, in collaboration with the arena’s food and beverage provider Aramark, revealed its new $40 million renovation project dining experience at Capital One Arena recently. 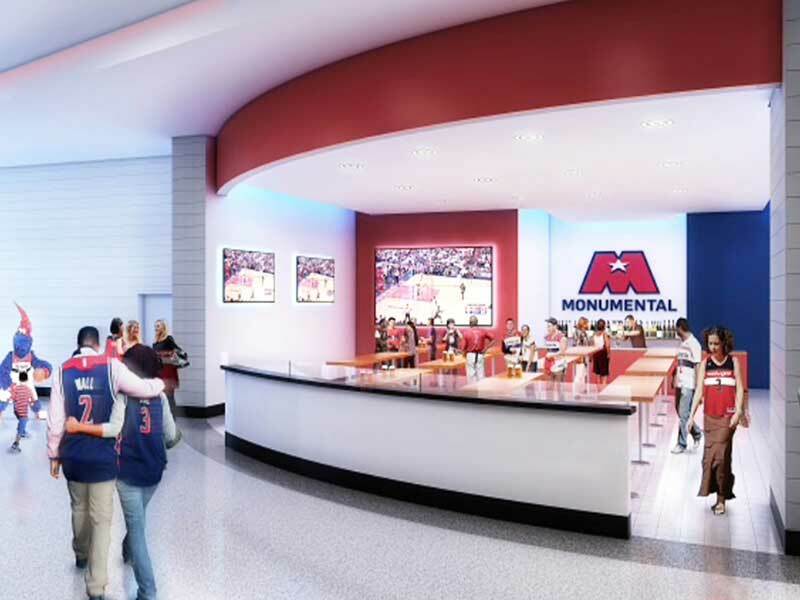 The Washington Capitals and Washington Wizards fans will experience a wide range of new and attractive options when they visit the newly renovated arena, according to reports posted on Monumental’s official website. The concourses on the 100 and 400 levels have been completely renovated with new floors, lights and décor. Two new destination lounges will be seen, including the one on the main concourse on level 100, and the first full-service hospitality area the MGM National Harbor VIP lounge, which will be exclusive to the Wizards courtside seat holders and Capital glass seat holders. 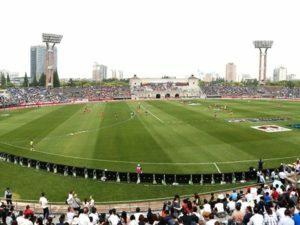 State-of-the-art facilities have been installed at the venue to enhance the fan experience. Two Artificial Intelligent check-out scanners at the new Federal Express grab-and-go location will allow the spectators to quickly finish their transactions whereas a 21-tap self-serve beer wall has been installed at the Over the Top stand to allow guests to pour beer for themselves. Self-ordering kiosks at select locations will allow the fans to pay for their order using touch screen technology. All the concession stands on 100 and 400 levels have been modernized with new cooking equipment, digital menu boards and directional signs, along with new menus, destination bars and décor. Fans will also find award-winning chef David Chang’s Fuku and local chef Alex McCoy’s Lucky Buns as highlights. A rotation of chefs, celebrity restaurateurs and local brands, like Maria Menounos’ Greek Kitchen will be showcased at Launch test Kitchen. 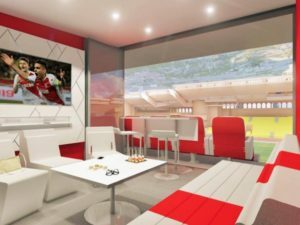 Some of the other renovations include new seats, modern sound system, clearer digital displays and signage and newly envisioned PwC club. 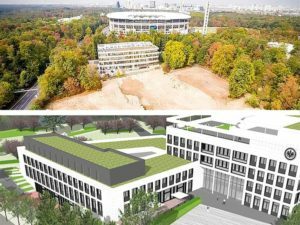 The Connected Fan Monumental360 Fan Platform will provide data for a more personalised fan experience from food and beverages to specifically-tailored digital content.